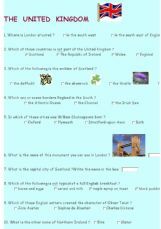 A quiz to test your students� knowledge of the United Kingdom. Nice and funny to do. 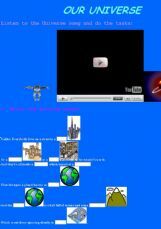 Watch and listen to a funny song about universe and practise space vocabulary. 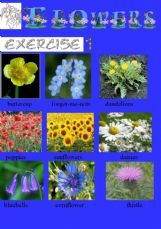 10 most common meadow flowers to learn the names of. AN OE ABOUT THE TOPIC: SONG - Pray by JUSTIN B. /human rights violation. GAP FILLING + MULTIPLE CHOICE EXERCISE + WORDSEARCH. 3 exercises. 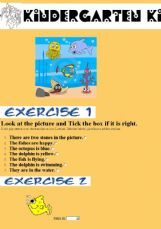 The exercises can be done by very young children with the assistance of a tutor or a parent.